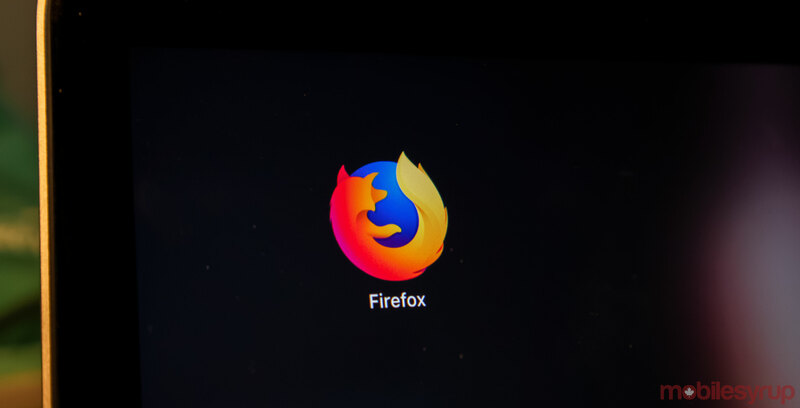 A new ticket in Mozilla’s Bugzilla bug tracking platform suggests that the company is set to add an ad-blocker in Firefox Focus 9.0. Focus would previously only block some tracking-related ads. Focus 9.0 is slated to release on February 12th, at which time all ads will be blocked for Firefox users. However, the feature will only roll out to 50 percent of users at first as part of a three-week testing period. During this time, the developers intend to learn how ad-blocking affects average page load time and how many users will use it, according to the ticket.